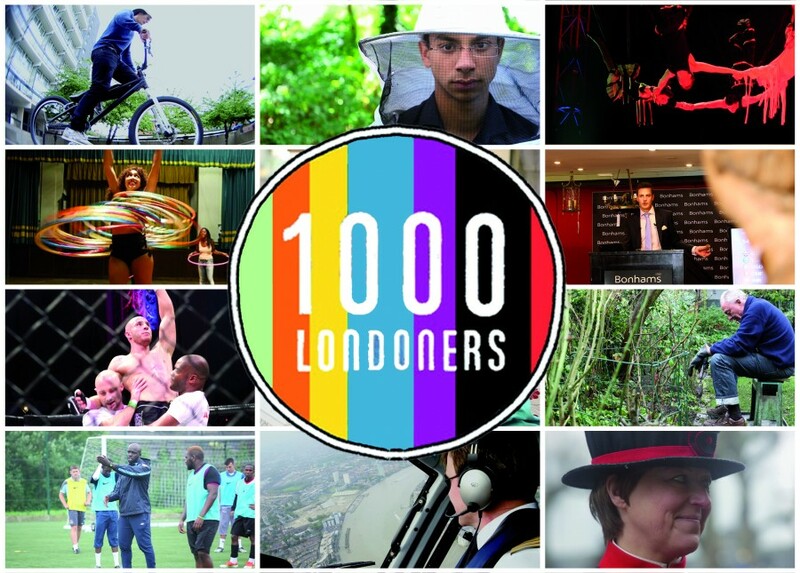 Here are some of the films I’ve directed for a large documentary series called 1000 Londoners. 1000 Londoners is the biggest project of it’s kind, aiming to document 21st century London through 1000 short 3-min documentaries about the people who live and work in the city. The series is produced by Chocolate Films. DJ Uncle Dugs – Advocate for Jungle and Acid House music. Directed, shot and edited by Daniel Onyia.